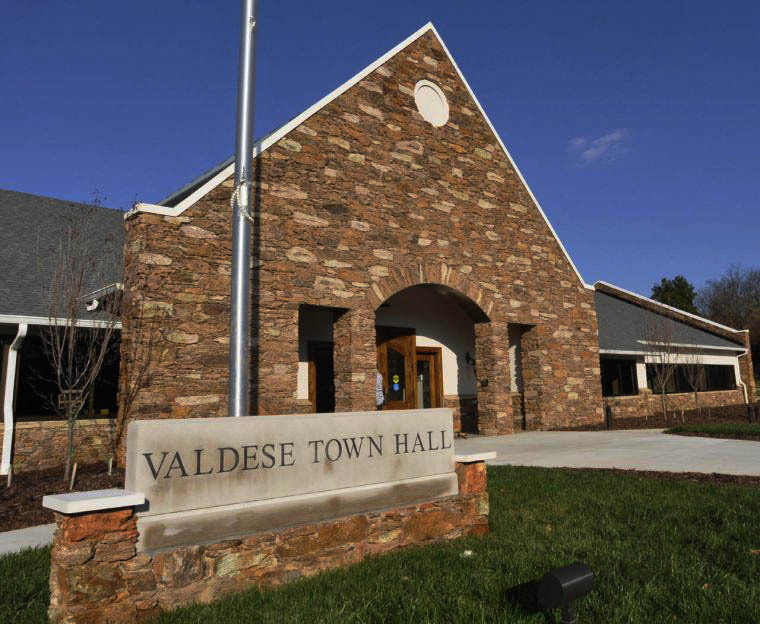 Valdese Town Hall is the home to many Town of Valdese Departments including: Administration, Human Resources, Town Clerk, Finance, Tax Collection, Payroll, Utilities, and the Planning Department. Town Hall is also the home of Valdese Economic Development Investment Corporation: VEDIC is an Equal Opportunity Lender providing: USDA Intermediary Re-Lending Program IRP, USDA Micro-Entrepreneur Assistance Program RMAP, Valdese Revolving Loan Program, and Burke Business Loan Program. Find out more here! Town Hall also hosts the Town of Valdese Council Meetings on the first Monday of each month, beginning at 6pm. For more information about Town Council, visit here.